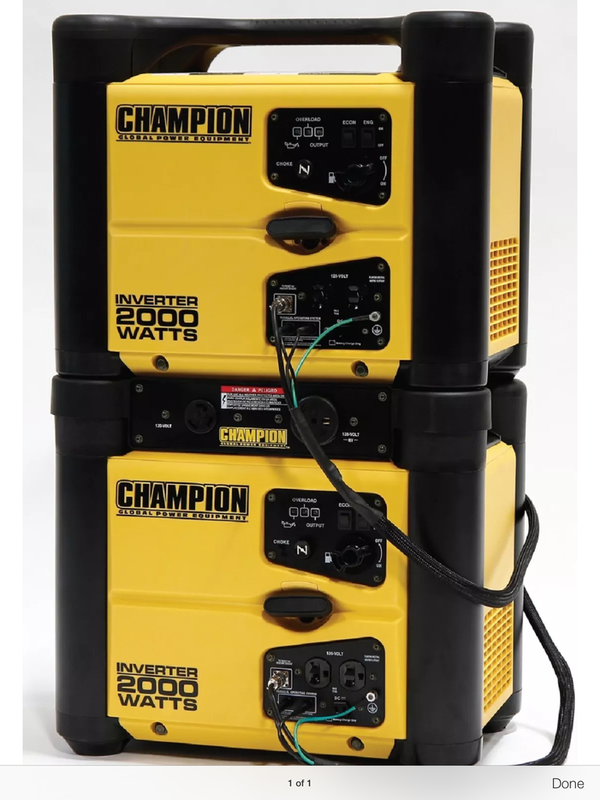 (2) Champion 2000w inverter generators. Never used!! Practically new! Member reports that his generators have sold. Thread will be closed.